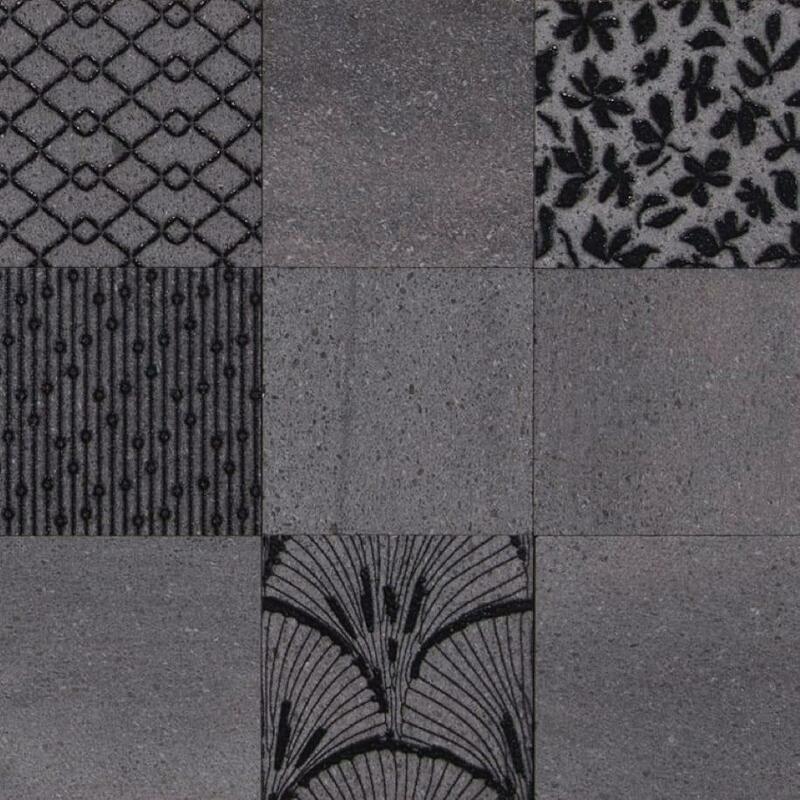 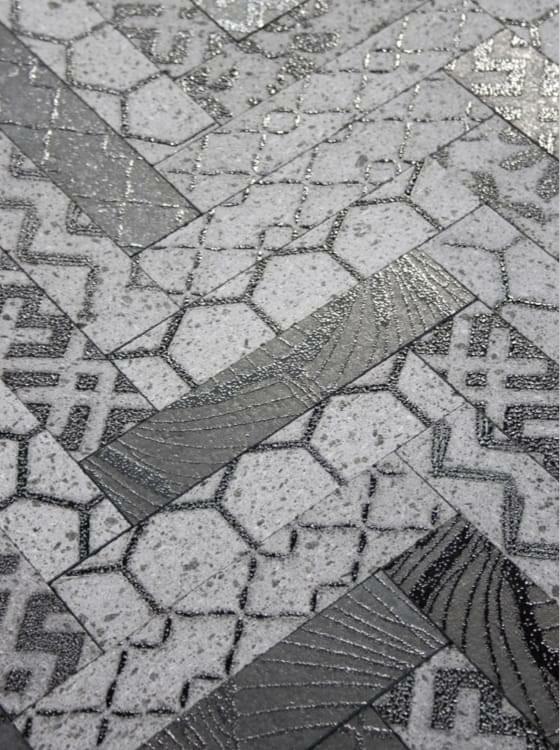 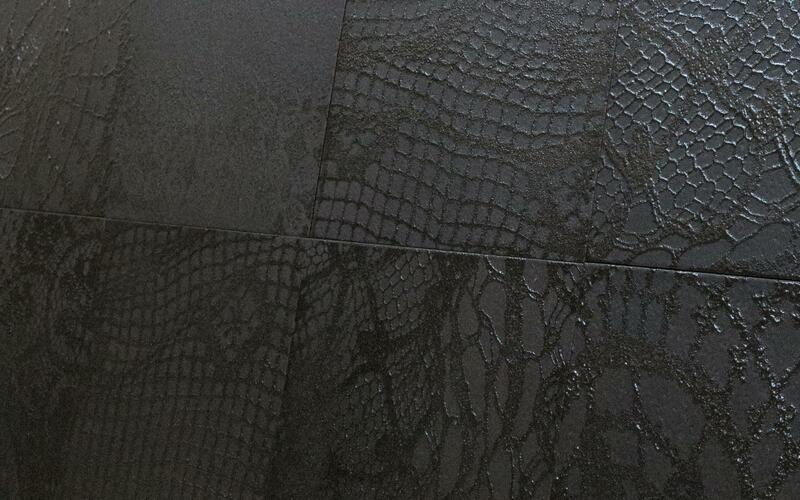 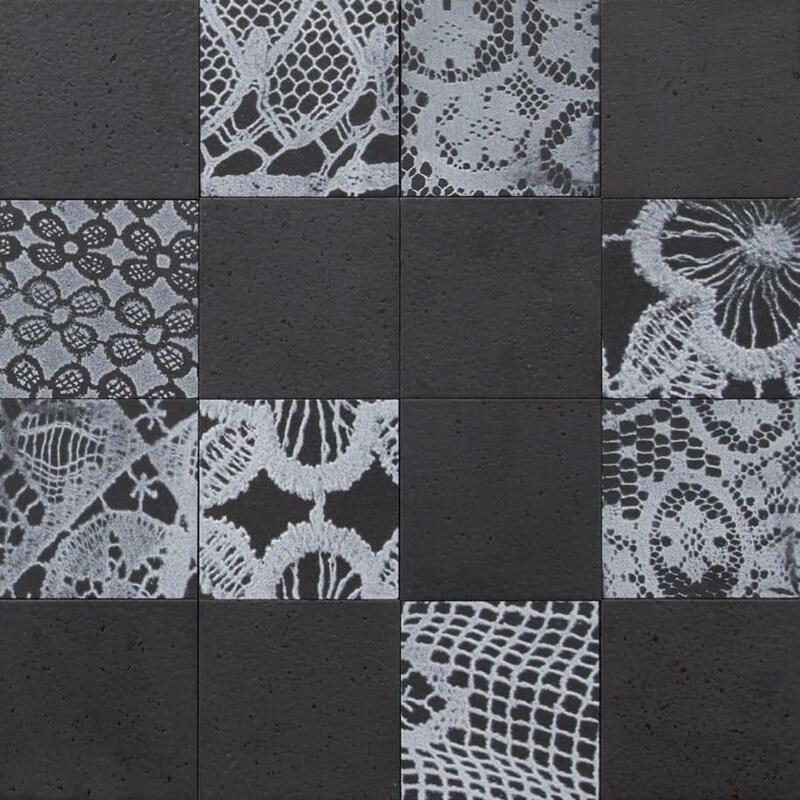 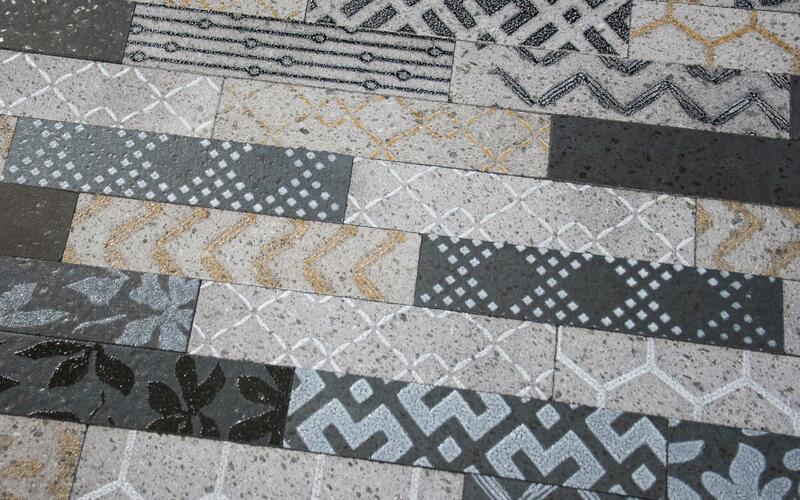 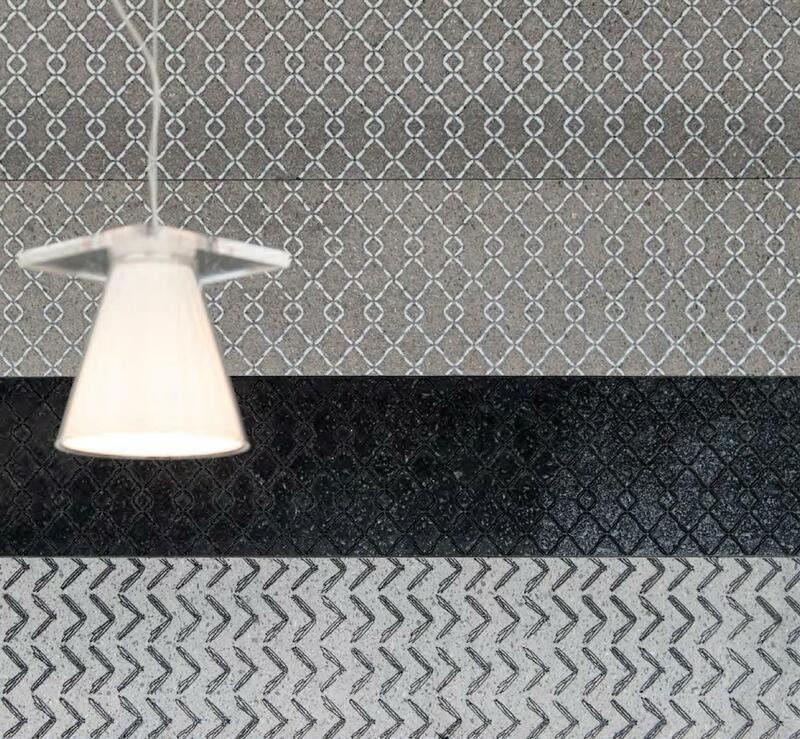 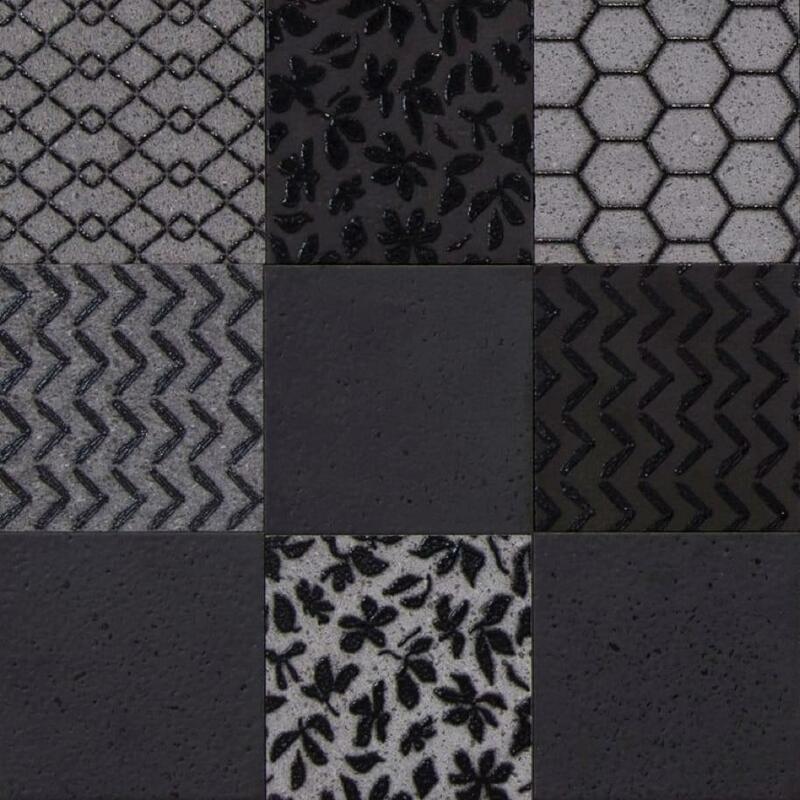 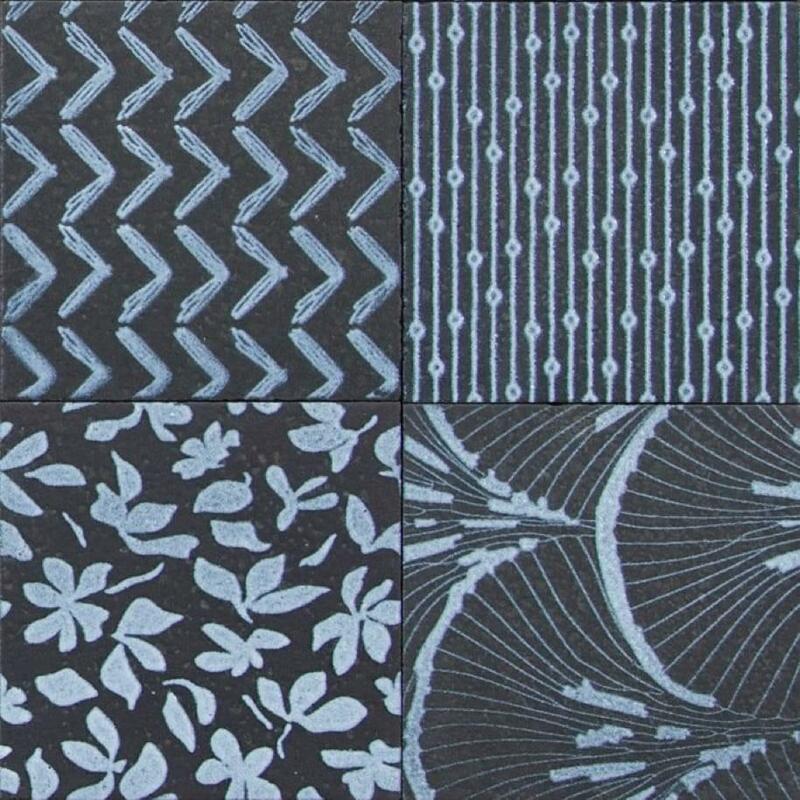 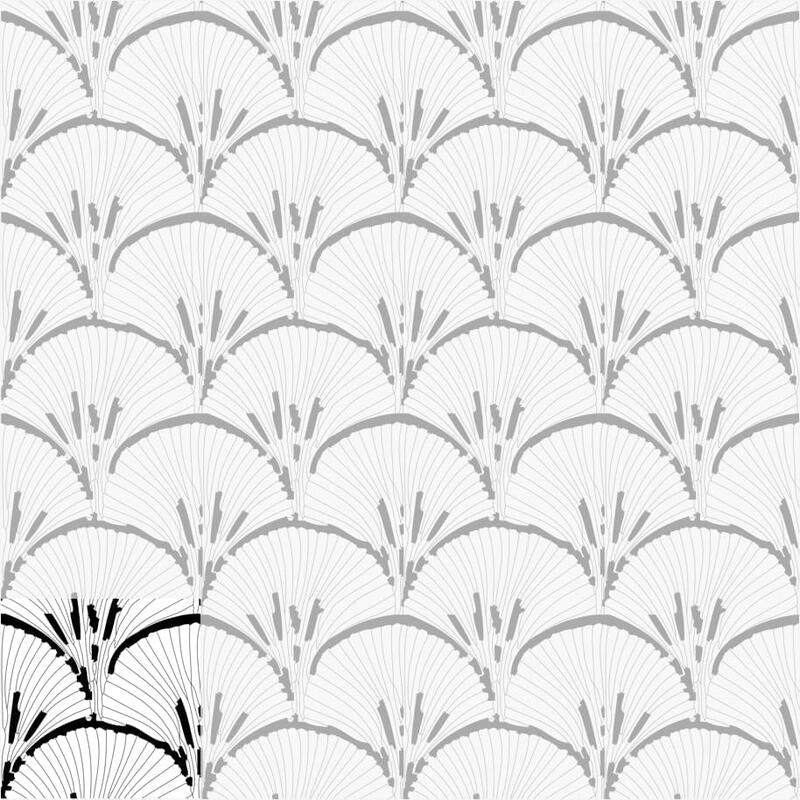 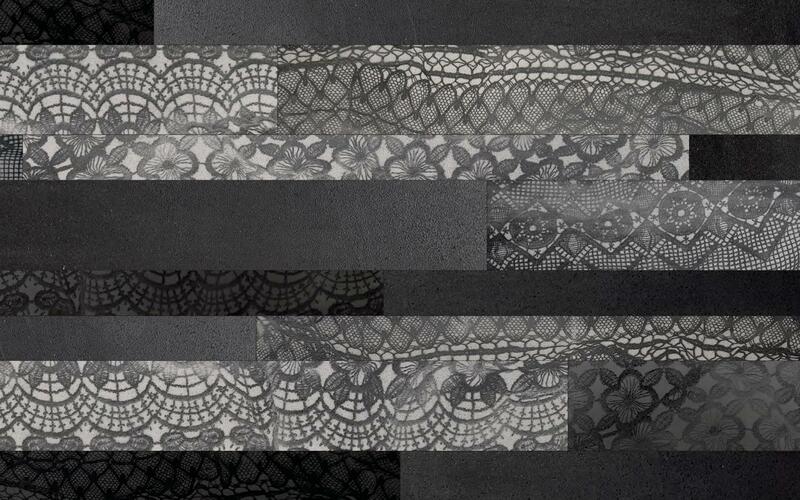 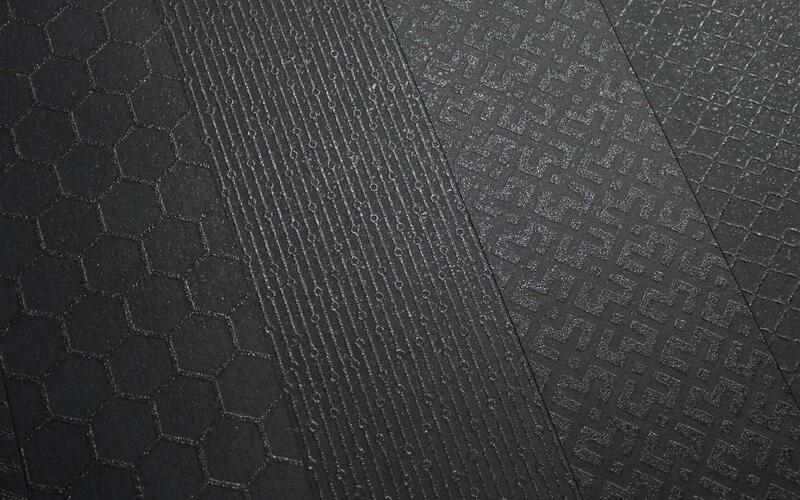 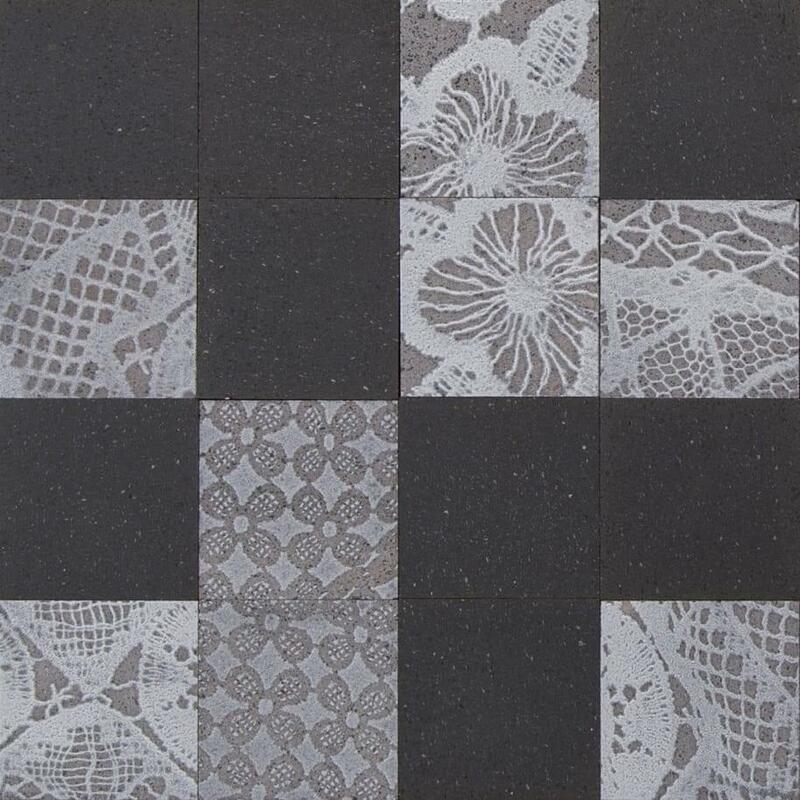 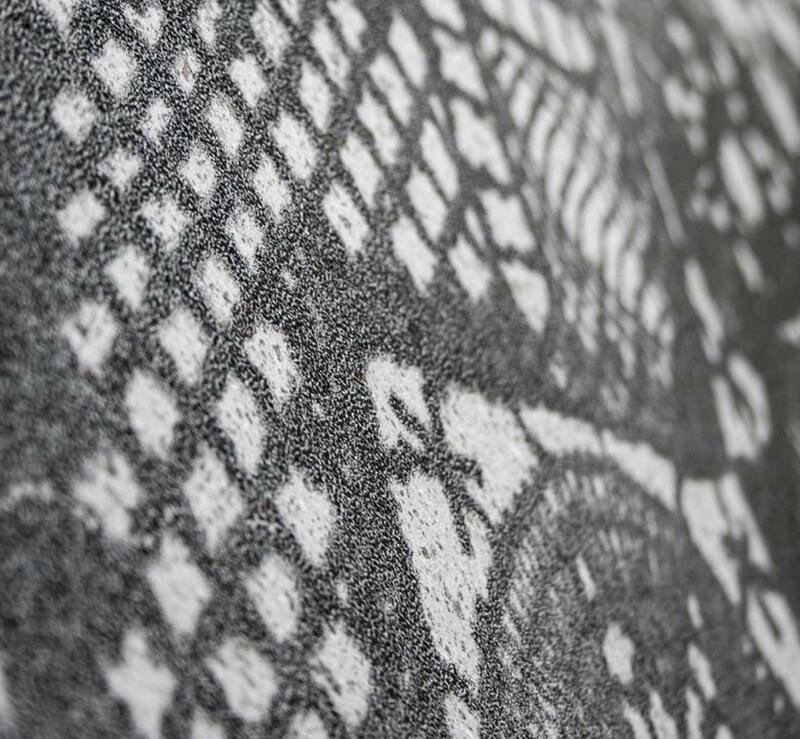 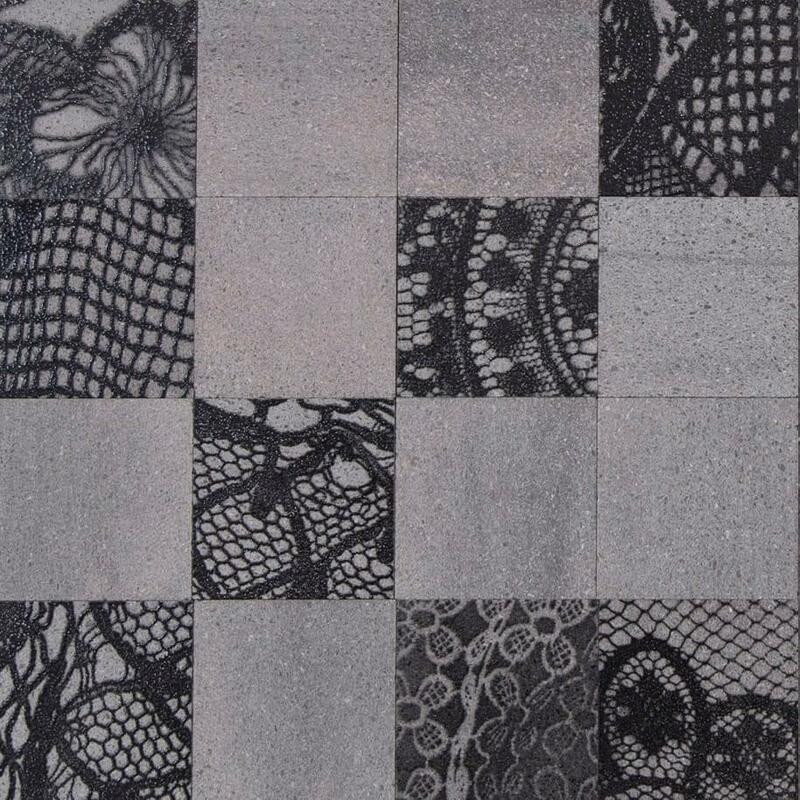 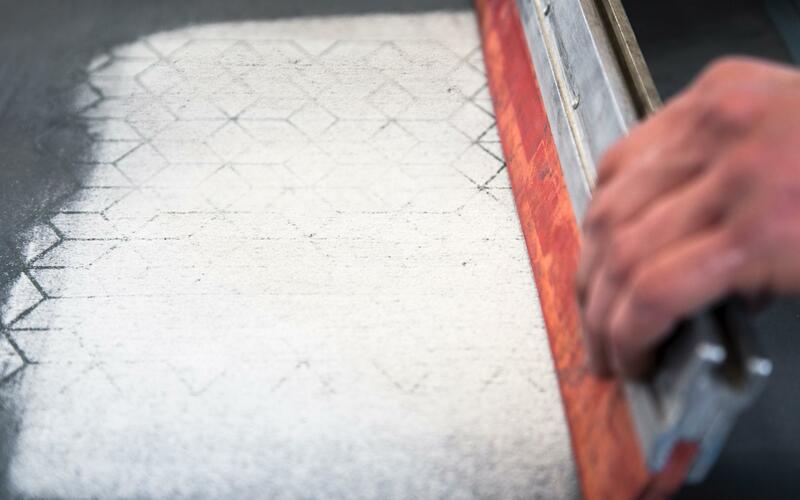 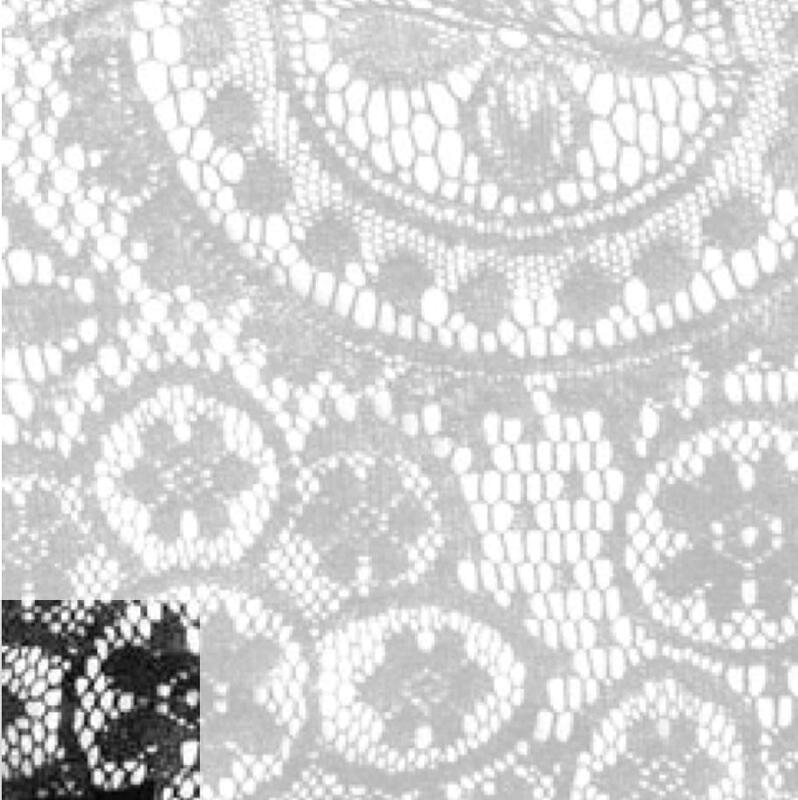 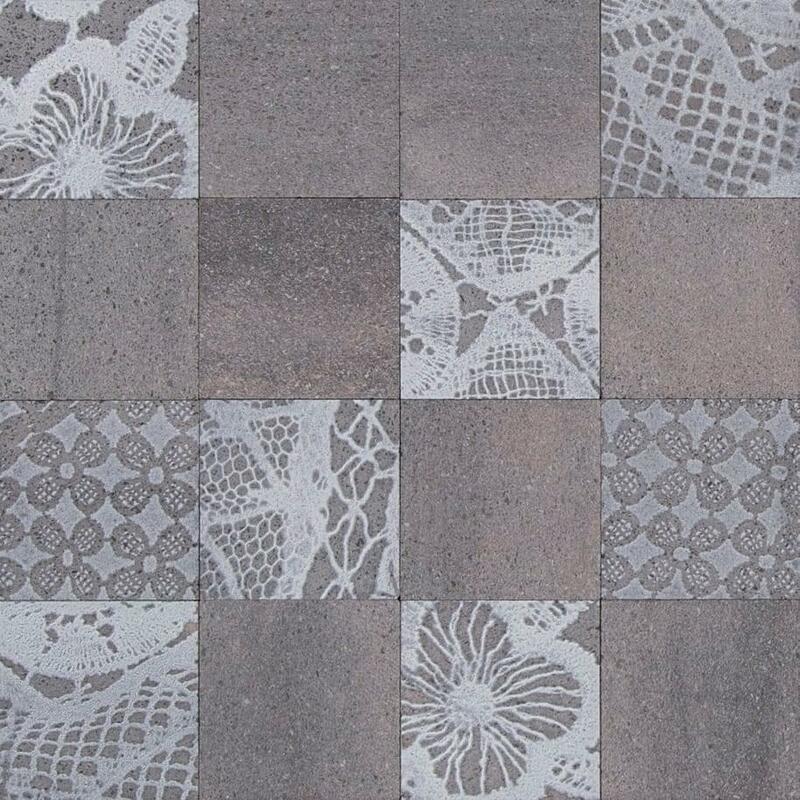 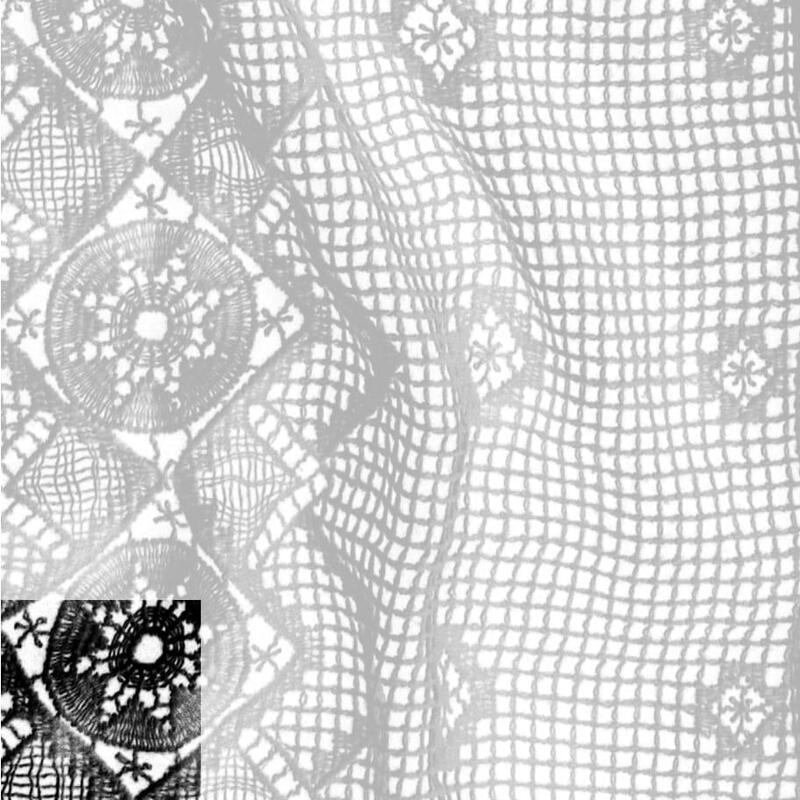 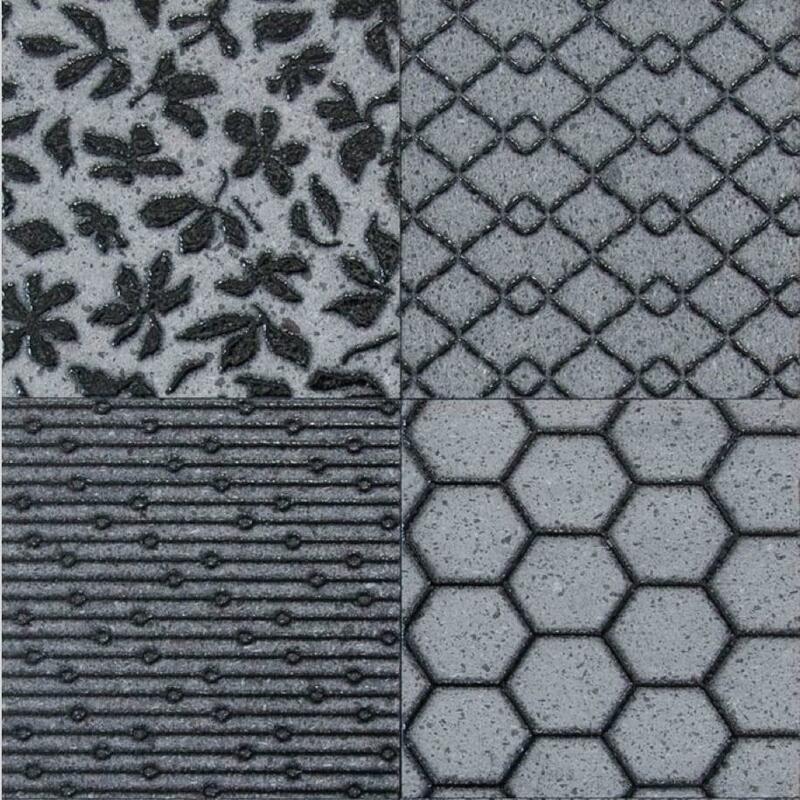 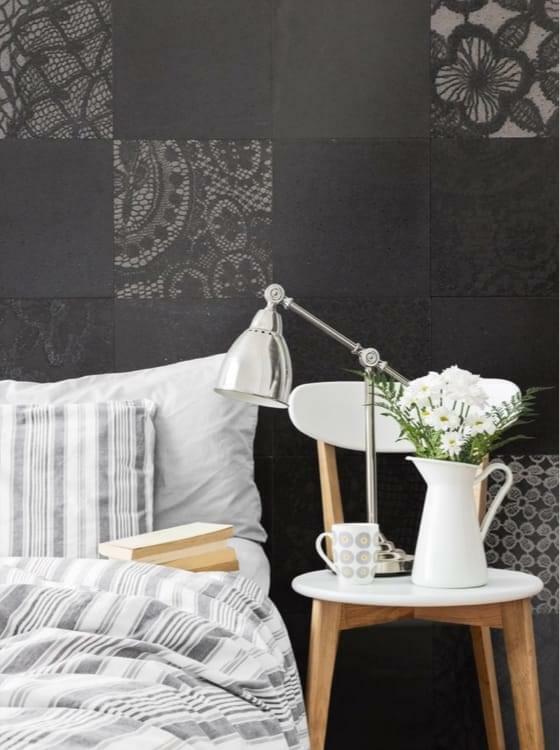 Textone is created by laying down macros of traditional lace and fabrics on the lava stone through serigraphy. 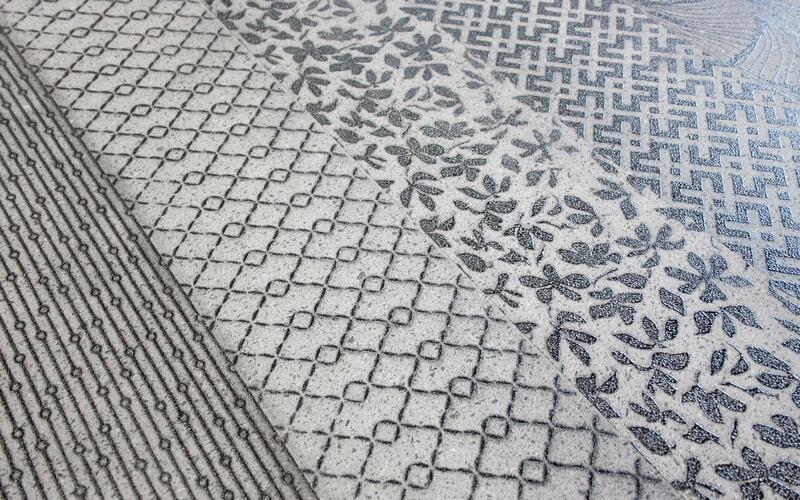 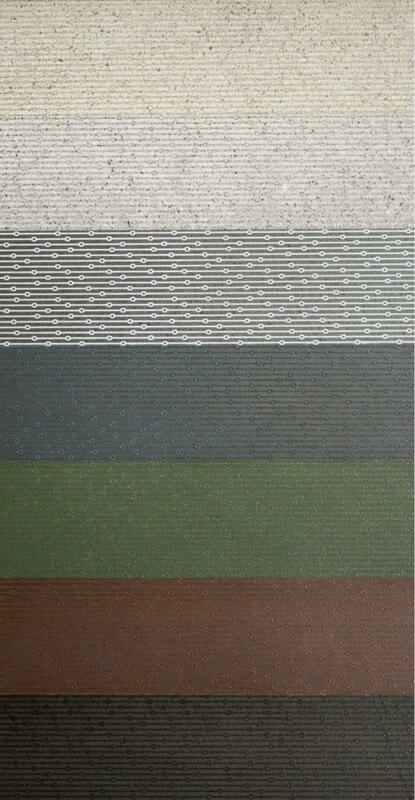 This process creates two distinctive and tactile series, iRicami and iTessuti. 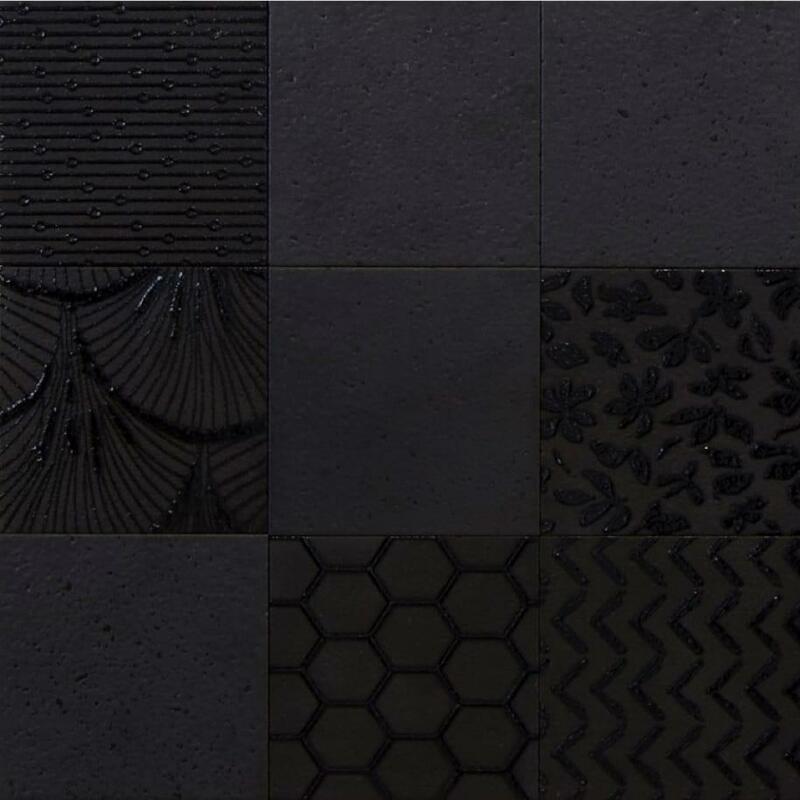 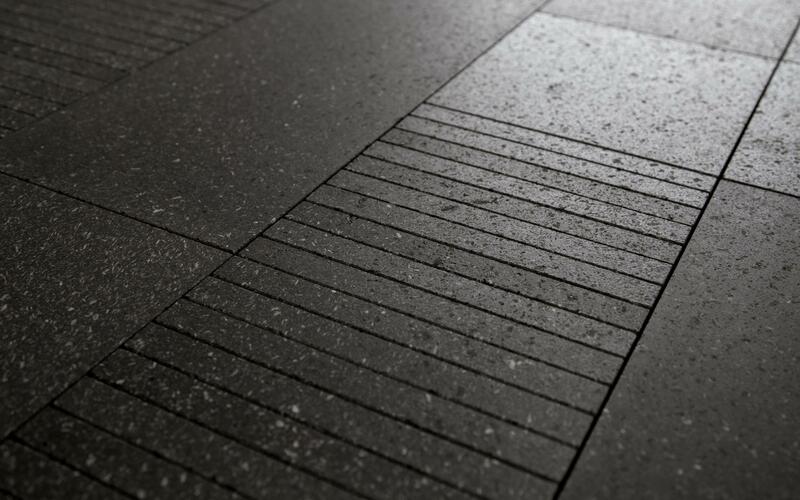 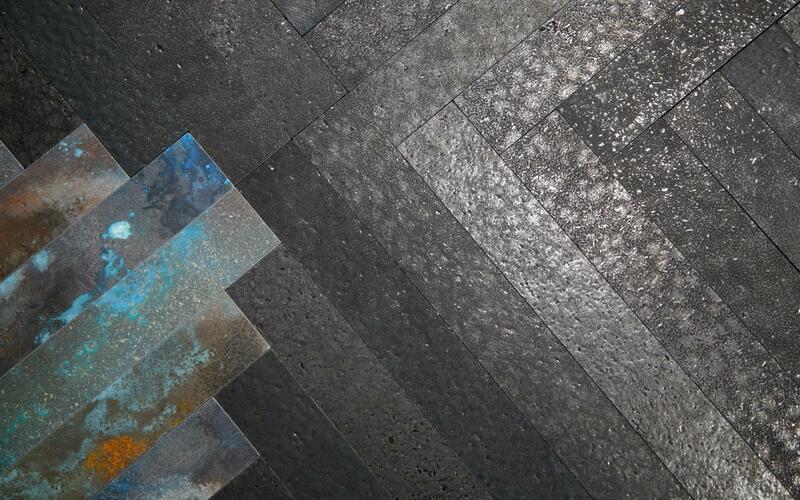 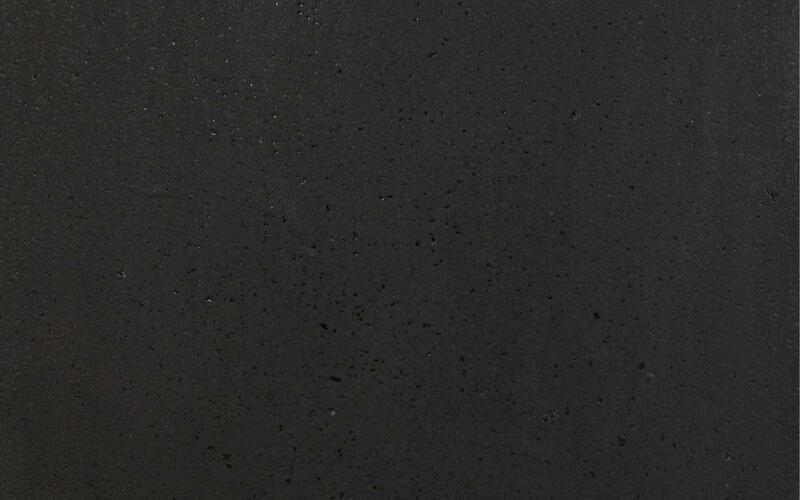 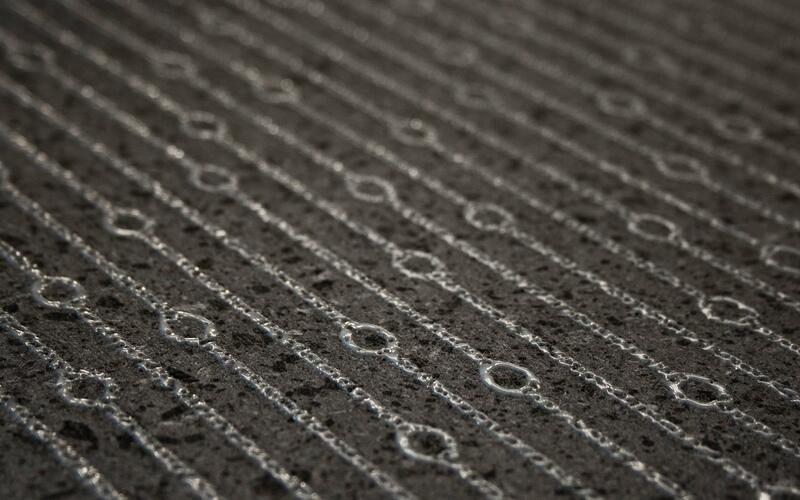 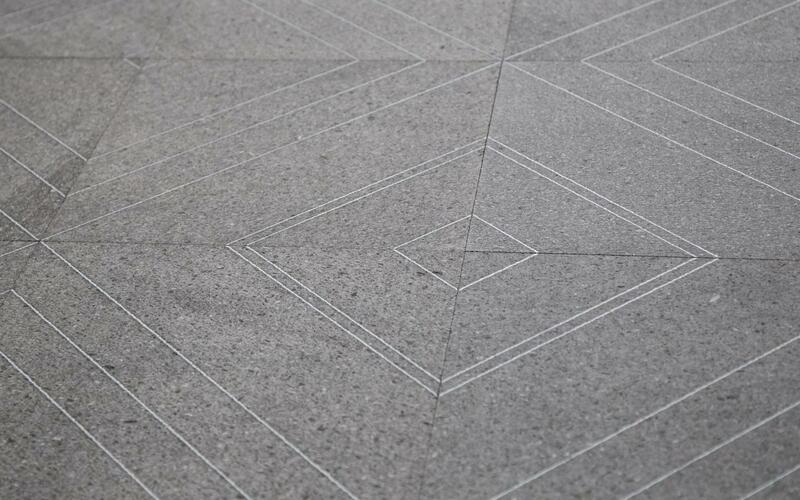 Macros of lace trimmings drop on the lava stone slabs so that folds and chiaroscuros interact with the surfaces, giving a sense of softness and sensuality to the material, without covering it completely. 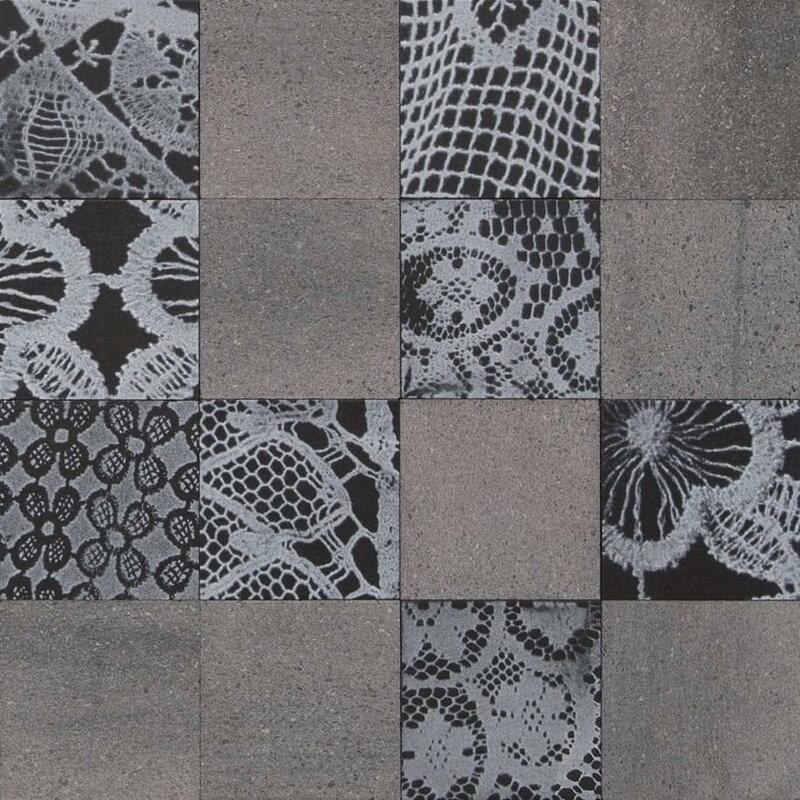 iRicami is available in two surfaces, laNera and enneUno, which change completely their mood depending on the colour of the lace pattern. 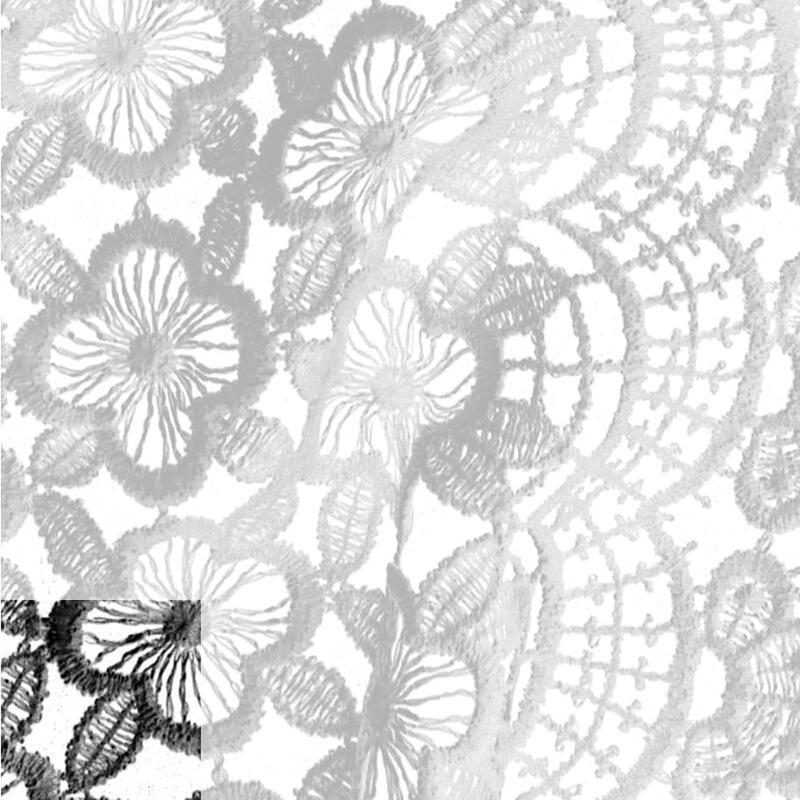 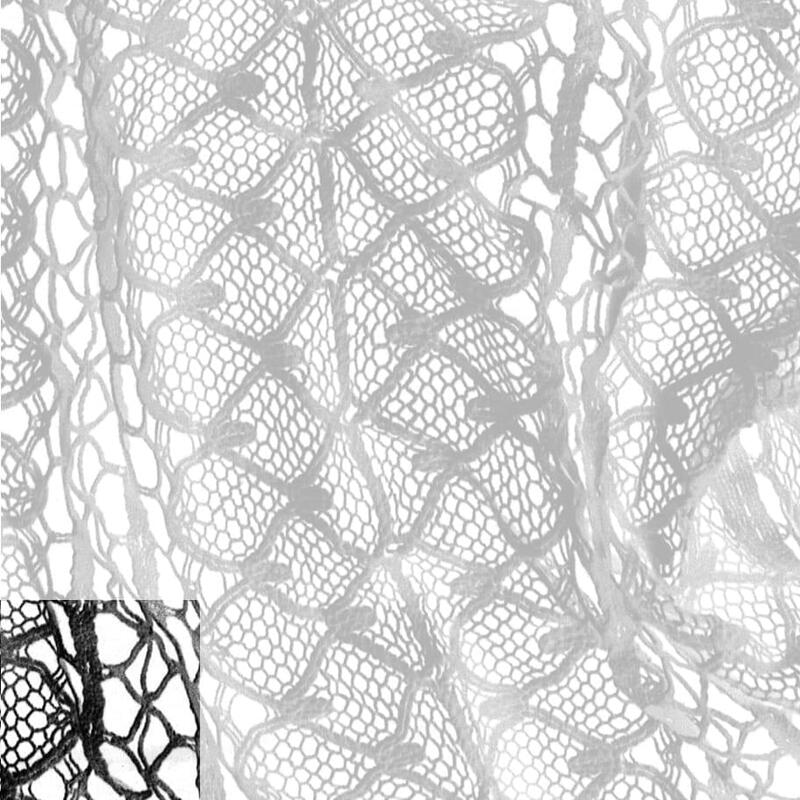 White lace creates an innocent mood, while black lace recalls the Sicilian sensuality. 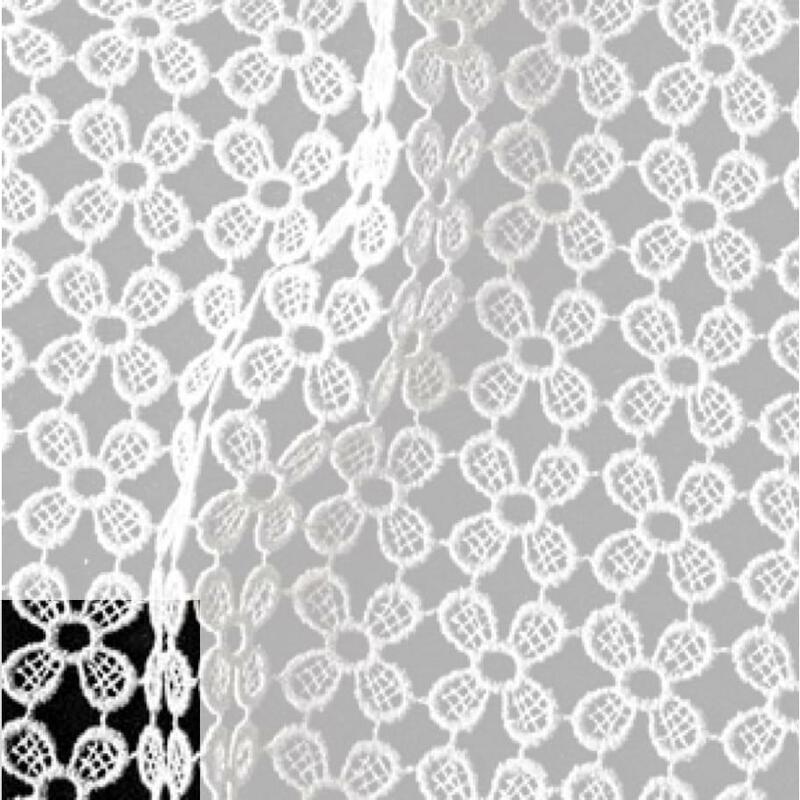 Decorations are made with five different lace designs, with geometric or floral patterns. 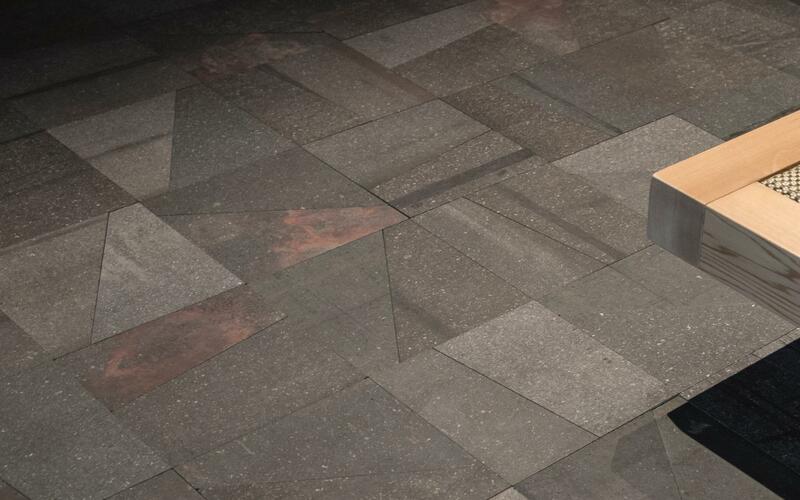 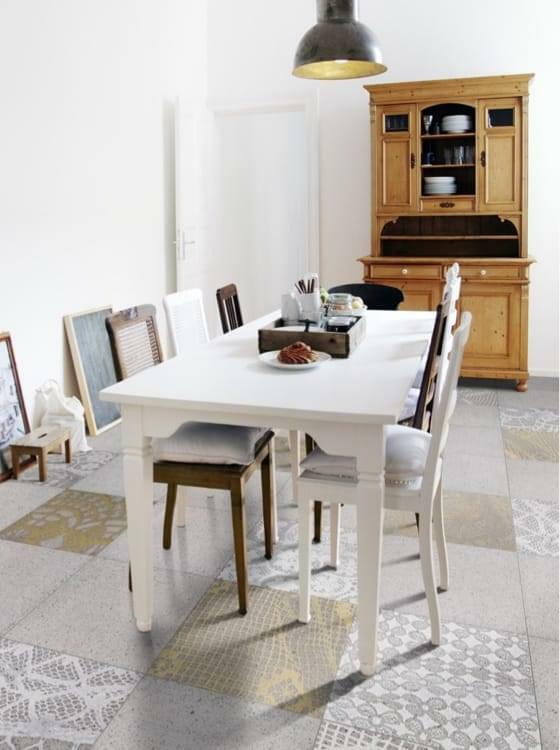 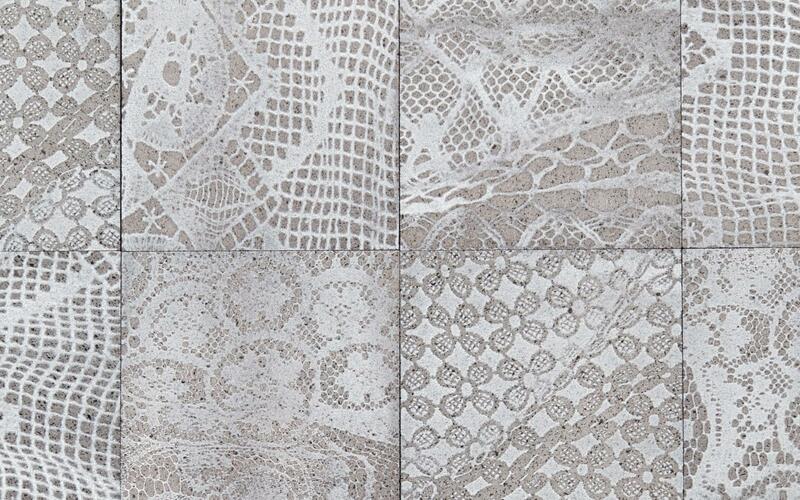 The slabs are covered with whole lace clothes, while modules exaggerate the patterns. 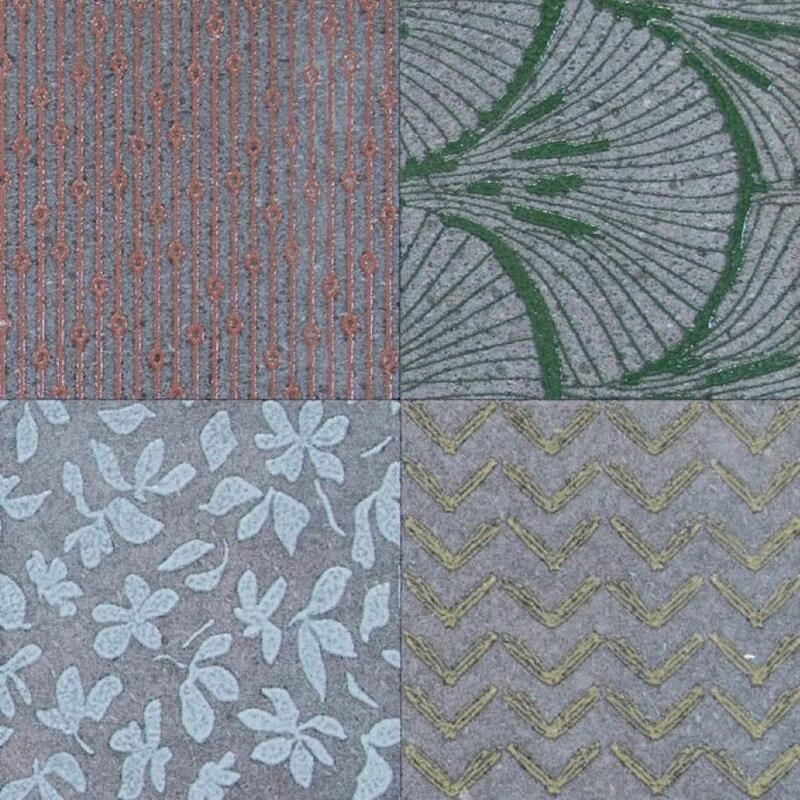 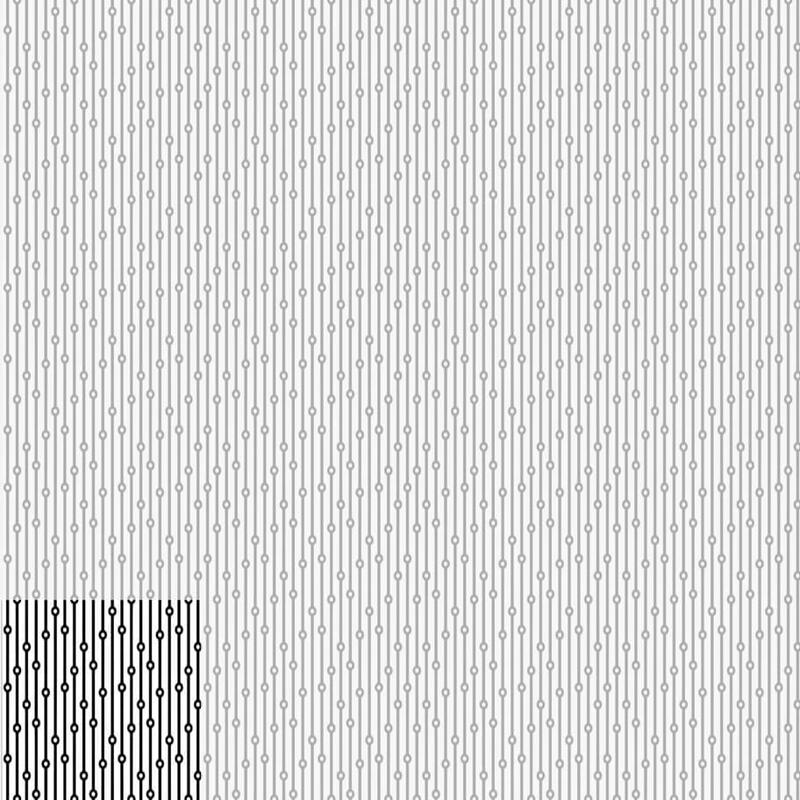 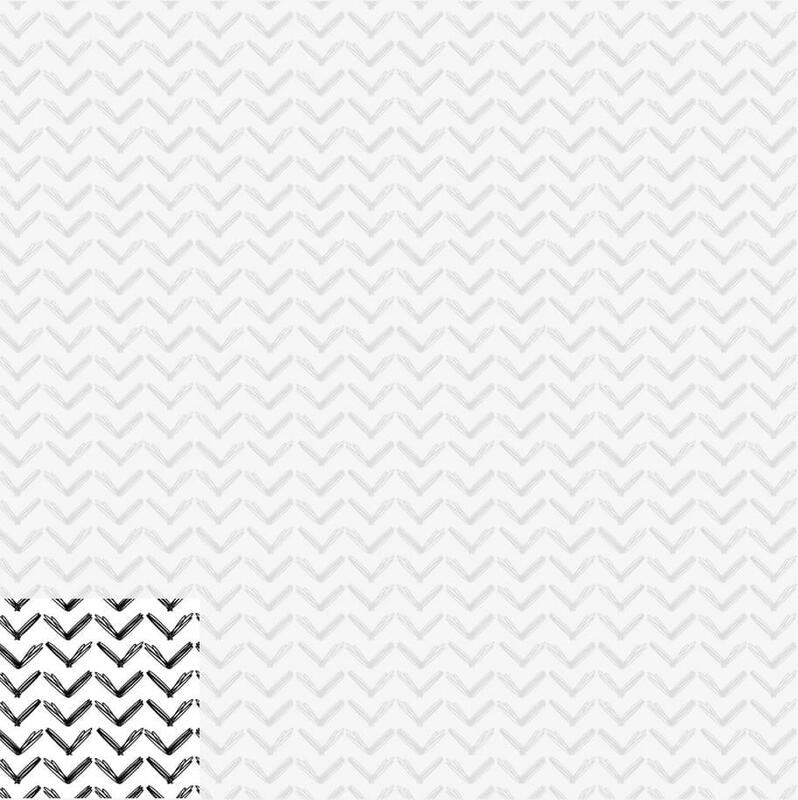 Lava stone is silk-screened with fabric patterns, re-creating the idea of endless textile rolls ready to be cut to create tailored spaces. 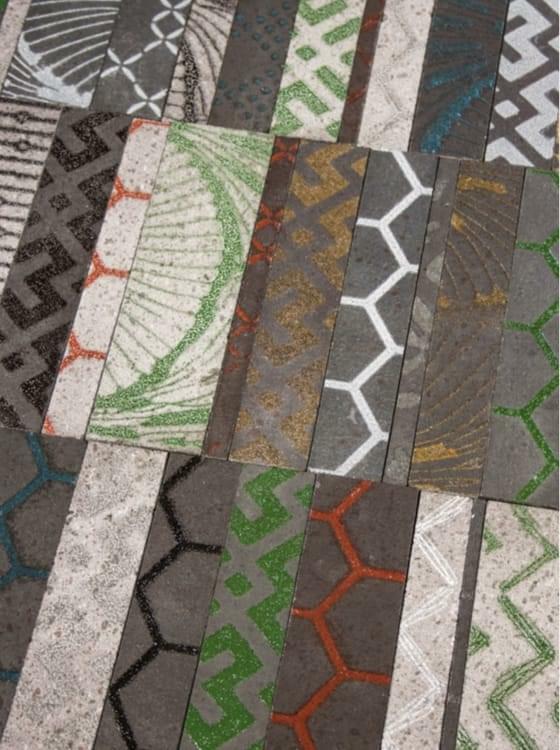 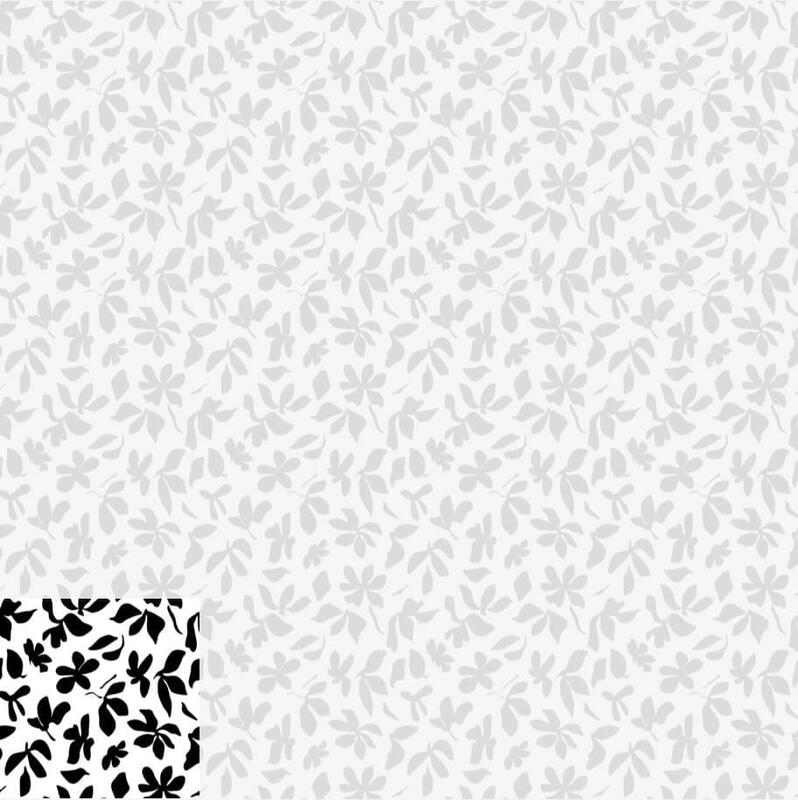 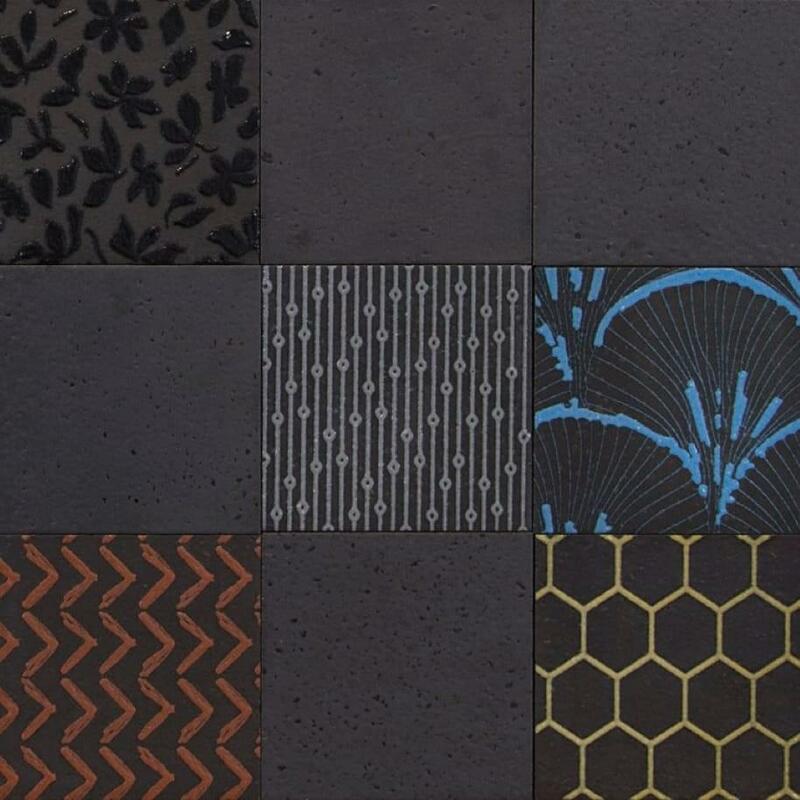 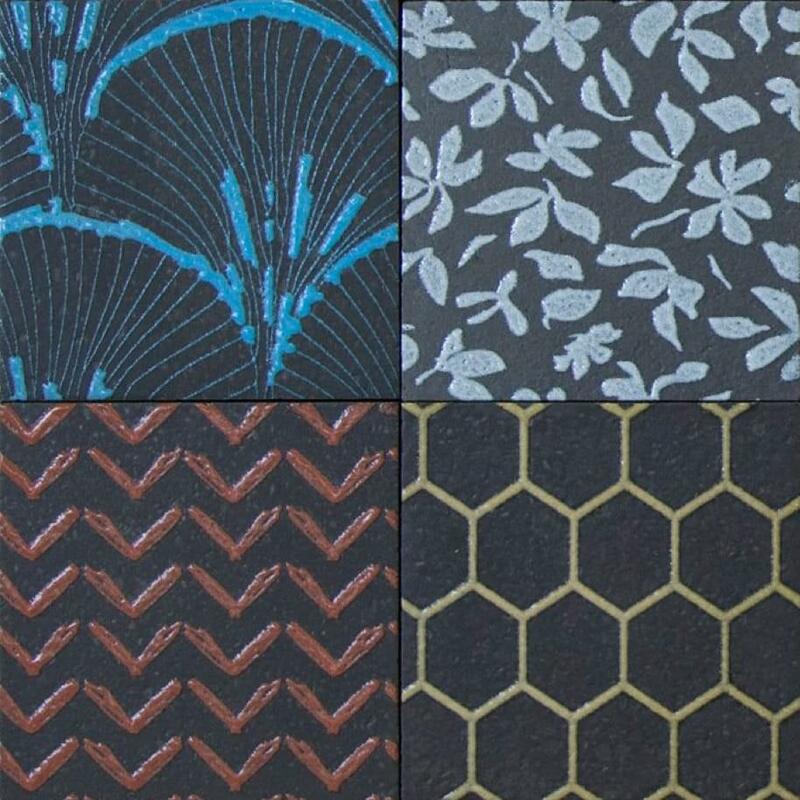 jpeglab have designed five patterns, ranging from floral and oriental to geometric motifs, in seven different colours. 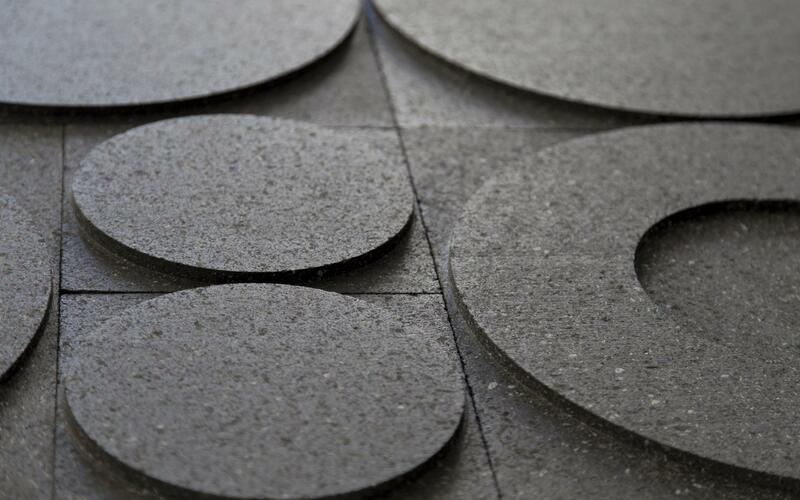 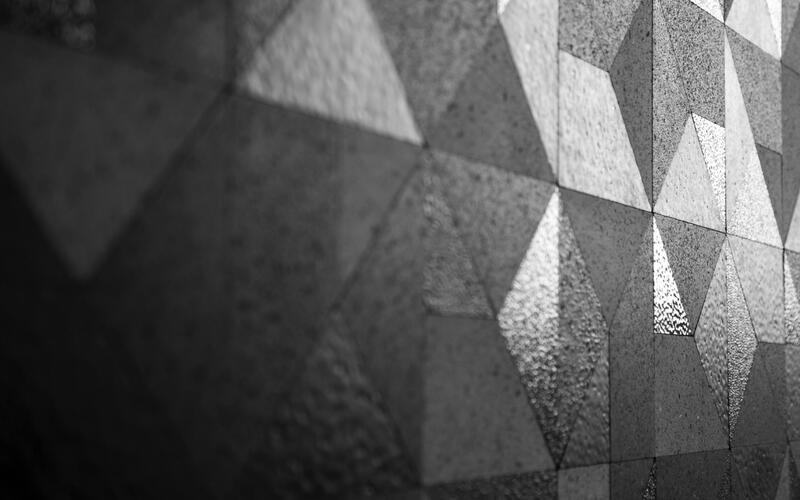 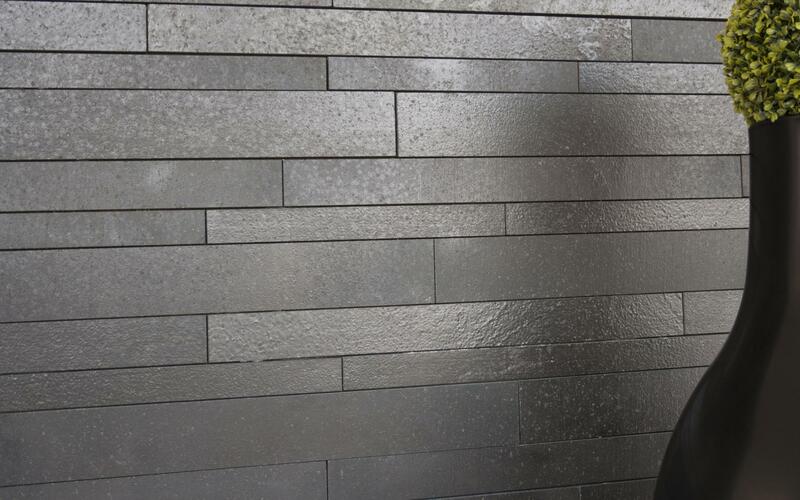 Modules can be used as they are or they can be mixed to create a patchwork effect. 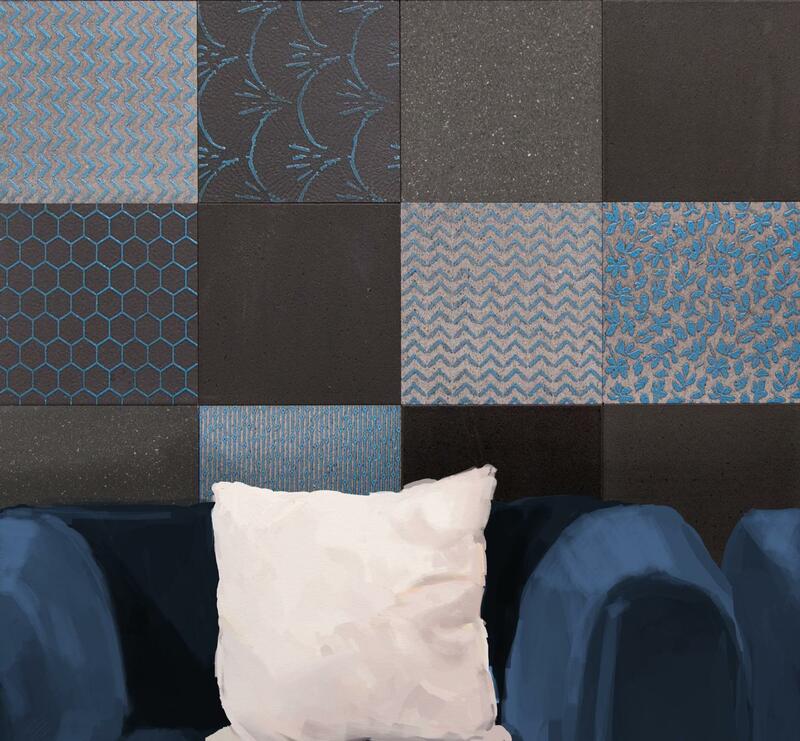 Mixing the backgrounds — in the statement colour laNera and the more etherial enneUno — and the colours of the patterns creates radically different effects.